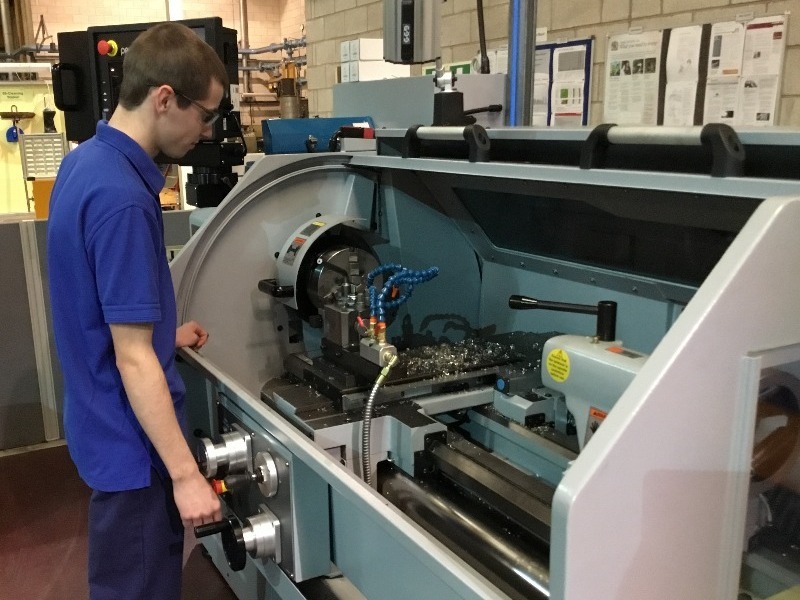 Founded in 1988, BG Engineering, based in Chesterfield, is a CNC engineering specialist subcontractor of machined components, with customers in the UK and Europe. The company manufactures parts mainly for the oil and gas, food and beverage, steam, mechanical seals, highways and defence industries. Dragonfly PR provides BG Engineering with a dedicated Public Relations service to ensure that any news about the business, such as growth, investments and achievements, is communicated to and covered by titles that are read by their customers and others within the region. Our team also manages the company’s award submissions, drafting and entering BG Engineering into a number of trade and regional business accolades, including TMMX and the Sheffield Business Awards. Since working with Dragonfly PR, awareness of BG Engineering within the region and the company’s main target sectors has increased significantly. As a result, we have generated a number of leads from new customers that only became aware of the business after seeing it mentioned in the press. We have covered a number of events throughout the past year, including the company’s 30th anniversary and expansion and more recently the acquisition of Pentag Gears in Sheffield, amongst others. All of these stories achieved coverage within the main trade and regional media. In addition, BG Engineering has been shortlisted for no fewer than five awards in the past12 months, resulting in a High Commendation within the 2017 Derbyshire Times Business Awards for the Excellence in Manufacturing Category. Recently the company won the Medium Employer of the Year accolade at the 2018 North Midlands & South Yorkshire Apprentice Awards.